In celebration of the 20th CREW Philadelphia Luncheon, each women selected was honored for significantly contributed to the growth of the Philadelphia. Each woman represented the past, present and future impact on the Philadelphia Region, coming from all sectors that contribute to CREW’s membership base: architecture, engineering, construction, banking, legal, owners and leadership. 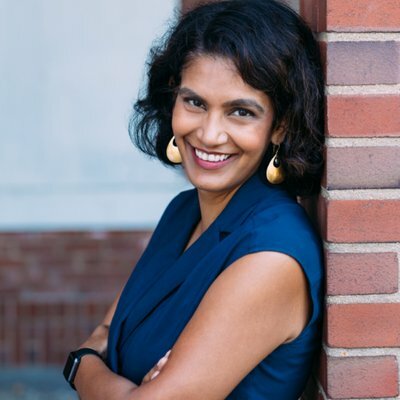 As Senior Vice President of Navy Yard Planning and Real Estate Development, Prema leads the team that manages all aspects of property planning, leasing, real estate development, operations, marketing and communications for PIDC at the Navy Yard. Previously, Prema ran the Planning and Economic Development team at University City District, where she was responsible for the execution of several prominent civic real estate projects, including The Porch at 30th Street Station. 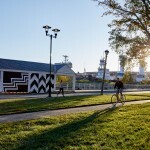 Raised in Connecticut, Prema is a graduate of Bowdoin College and the University Of Pennsylvania School Of Design. She currently lives in Philadelphia’s West Mount Airy neighborhood with her husband and her two children.